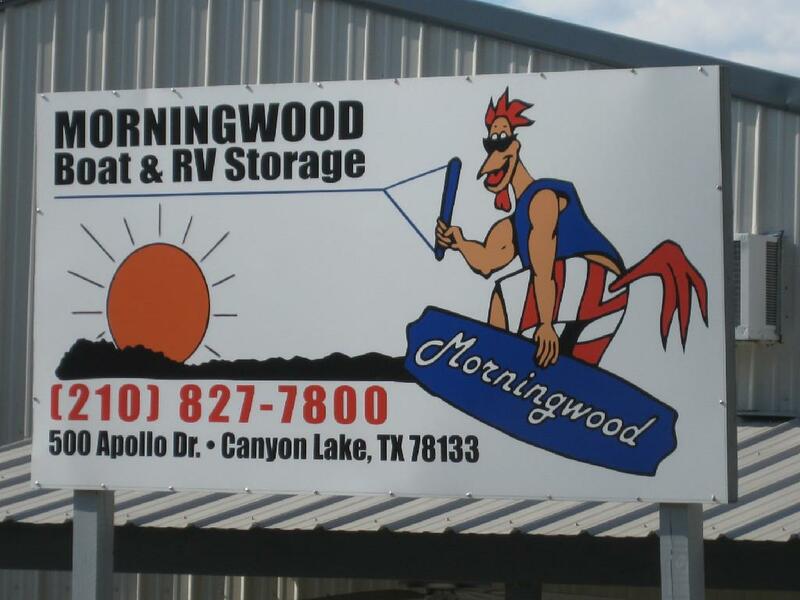 Visit MORNINGWOOD BOAT AND RV Storage. Or scroll down and check out the photos. 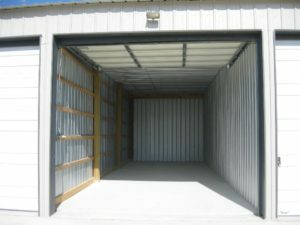 Directions to this storage facility are at the bottom of the page. 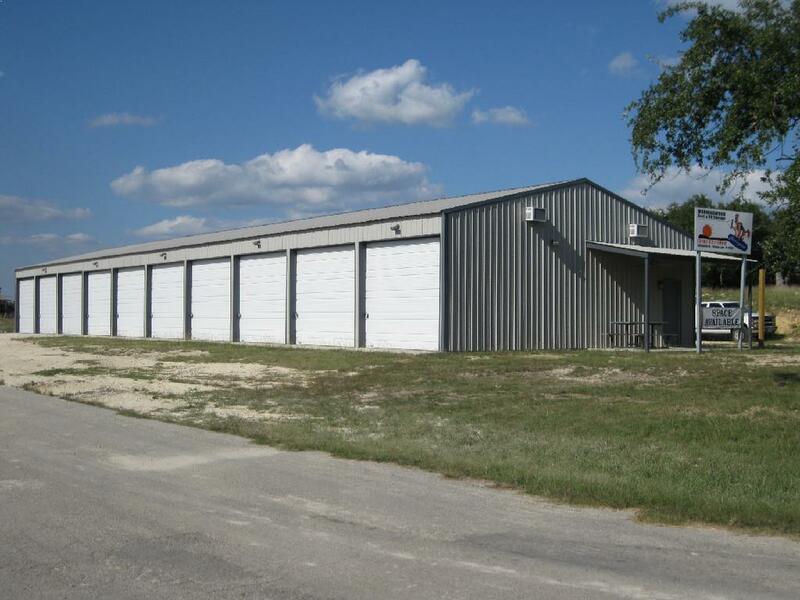 Any Questions please call Ronnie Dunaway at 210-827-7800. This is the beginning of the Boat Storage Facility. 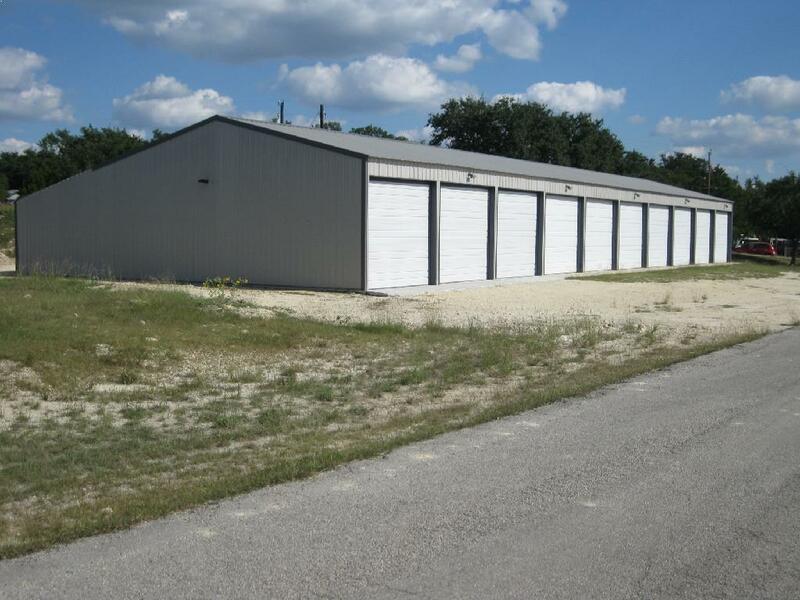 We have a total of 2.5 acres to build on and we are just getting started. 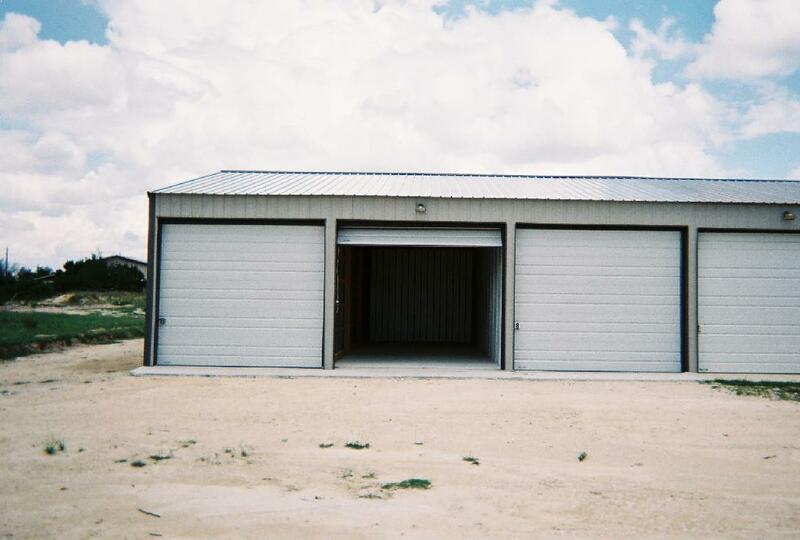 RV Storage is here to stay. I enjoy RV living and I know the folks that maintain the parks around the lake do too. 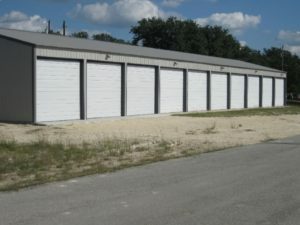 The Rental Facility and Enclosed Boat and RV Storage Business is a popular line of work to be in. Especially when there is so much to see and do in and around the Canyon Lake Texas area. We enjoy the small town feel. Come see and feel it for yourself. Morningwood Boat and RV Storage is the place to put you toys and gear away for the next trip out. The same as you would at home. But when you are ready to go again, you won’t have to pull a trailer 66 miles in traffic, or burn $60 in gas just to get up here. 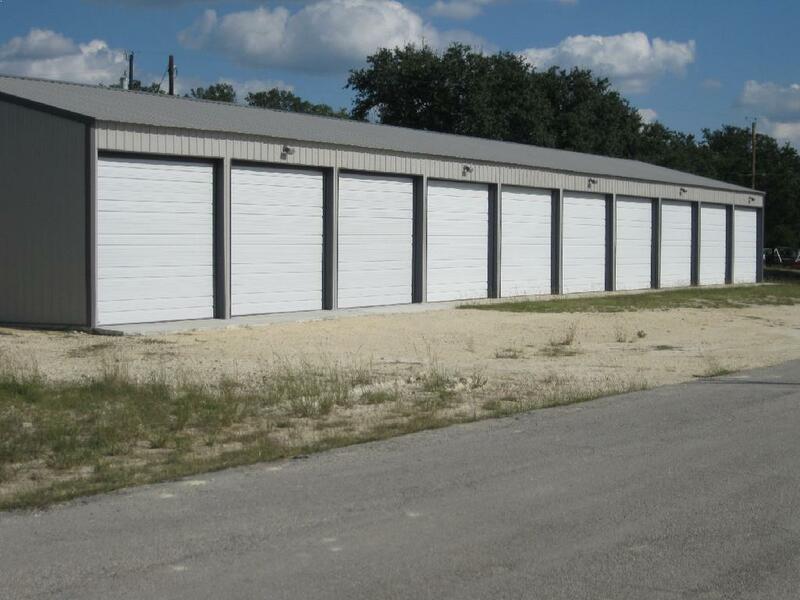 Give us a call at 210-827-7800. Space is limited. Follow 2673 west to Oblate, turn right and then follow signs to boat ramp #7. Continue past the boat ramp approx. 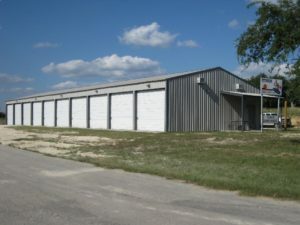 1/2 mile to Apollo DR. Turn left and go up the hill, you can’t miss it on the right.